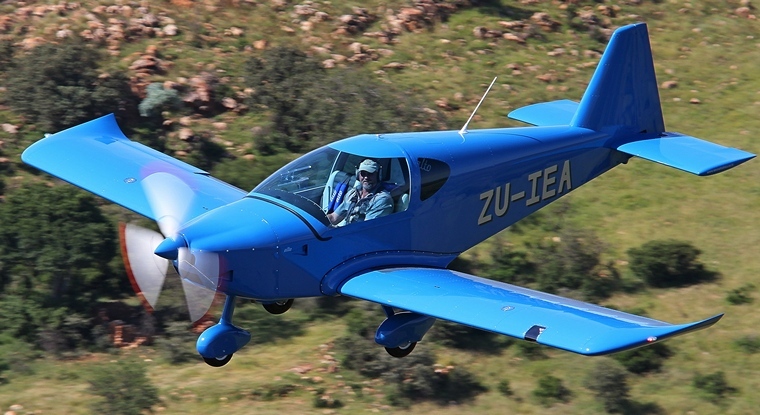 Richard Stubbs has introduced several aircraft to the South African market and his latest import in partnership with the Czech manufacturer Direct Fly s.r.o. is the ALTO TG. 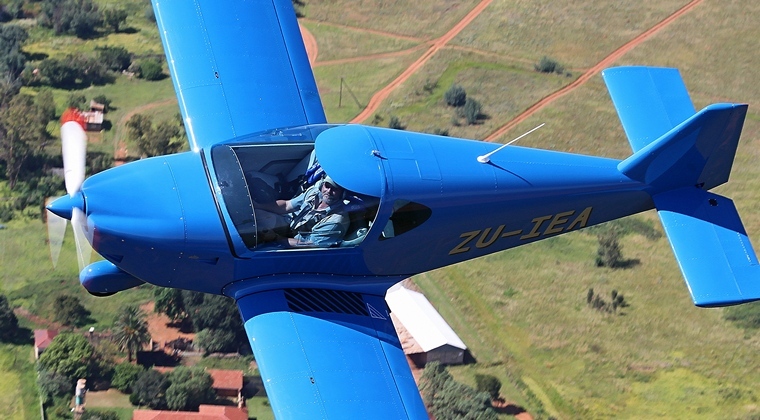 Launched at this year's MISASA's Kitty Hawk Aviation Showcase the all-metal low-wing ALTO TG offers arguably the 'greatest value over performance' at this point in time globally and will certainly add to the prospective aircraft buyer's acquisition quandary. 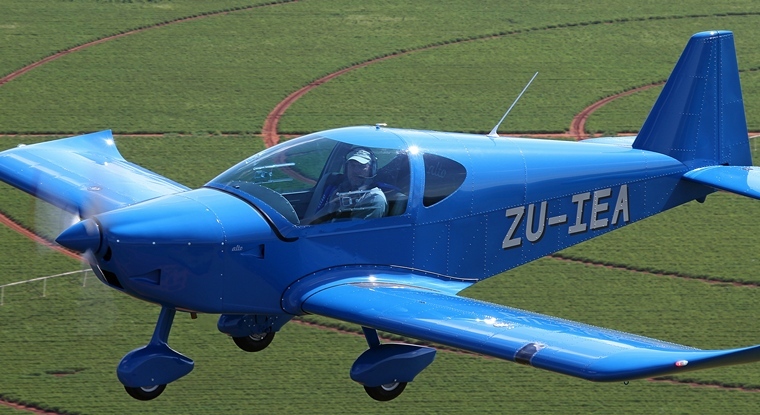 Although the LSA market is already spoiled for choice Richard is particularly excited about his ALTO TG as it compliments his full-composite imported high wing JK-05 & Topaz Polish aircraft by adding an extremely capable all-metal low wing alternative. 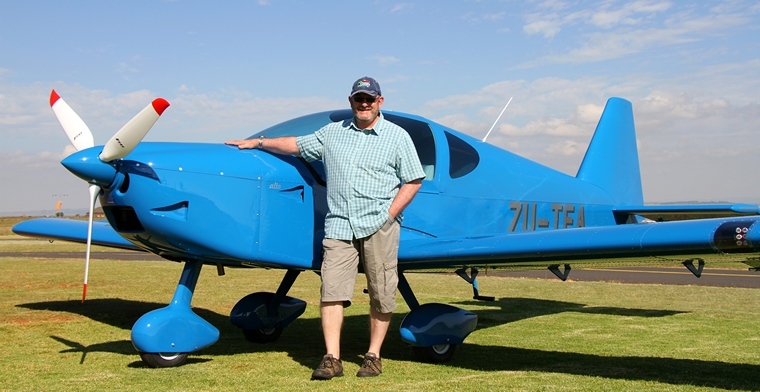 The first ALTO TG arrived in what the overseas factory list as their 100% kit and was prepared for flight by award winning Krugersdorp based AMO Kevin Hopper and his team at Skyworx Aviation. The 100% ALTO TG kit only needed the engine and propeller installation, instrumentation choices and upholstery fitting and with the first ALTO TG off to a flying start Richard and Kevin are both very confident now that the 100% kit order could be completed to a flying aircraft in less than six weeks. With a fairly modest budget Richard actively researched the worldwide market for an LSA that ticked all the right boxes. He kept returning to the Direct Fly website as the ALTO TG stood out, on paper at least - from everything else on offer when all the figures were stacked-up against the ever present cost consideration. Following a protracted question and answer session before a final decision was reached, Richard also reports that his detailed inquiries were kindly tolerated and answered in perfect English within 24 hours. Not content to simply accept the factory line Richard then contacted Ron Corbi in America for an objective opinion and was immediately re-assured as to the ALTO TG's flying capabilities, build quality and factory support. Interestingly - Ron also mentioned that he had developed an air conditioning system for his Florida based ALTO training operation, this being a world-first in the LSA market. True to promise his ALTO TG was shipped almost to the day specified with every conceivable part carefully packed and marked. 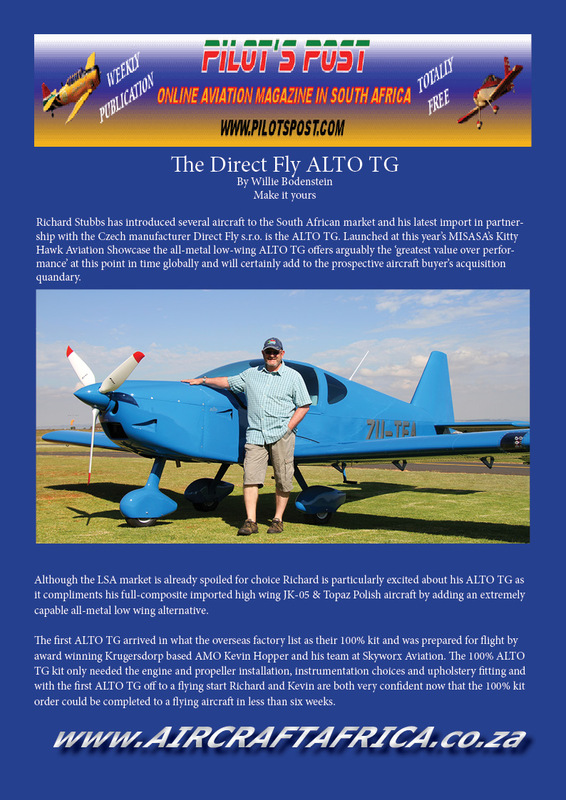 Richard has already initiated the SACAA 'type approval' certification process for factory built "ready to fly" ALTO's and even with fluctuating exchange rates and the unavoidable shipping cost he remains very confident that the ALTO TG is particularly good value if a 'like for like' comparison is done against anything offering similar performance, comfort, range or build quality. 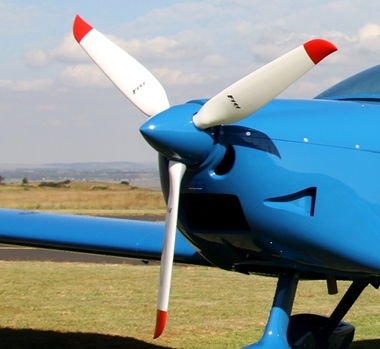 Designed for the increasingly popular LSA 600kg MTOW class the ALTO's construction is that of a conventional all-metal low-wing monoplane with various composite elements, namely those of the top and bottom engine cowls, main landing gear, wheel spats and spinner. This extremely light but durable construction method has enabled the ALTO TG to provide class leading useable weight considerations - even with full tanks and additional baggage. Impressive performance and totally predictable handling qualities are ideally suited to both the recreational pilot and instructor training environment and for additional safety an optional factory fitted ballistic parachute is available, this having been tested to verify that it actually works! Normally equipped with the universally respected 2000 hour TBO Rotax ULS 100hp motor matched to a FITI 3-blade composite ground adjustable propeller, only the customer's budget really limits what specific installed options are possible for the ALTO TG in terms of delivered specification. Performance options like in-flight adjustable propellers, sophisticated EIFIS and/or EMS management systems and 2 or 3 axis auto pilot systems can all be considered. The rectangular wing is of a monospar dural aluminium riveted construction with an auxiliary spar and composite tips. The wings include slotted flaps and ailerons and incorporate two integral, lockable fuel tanks. The wing-body attachment forms a wing centre section which is firmly attached to the fuselage. The wings main spar is connected to the wing centre section by bolts and the rear auxiliary spar is attached by means of a hinge. The fuselage section is of semi-monocoque, riveted construction reinforced by diagonal stiffeners. The all-metal riveted tail section is of a standard configuration. Push-pull tubes and cables connect the ALTO's primary control surfaces. 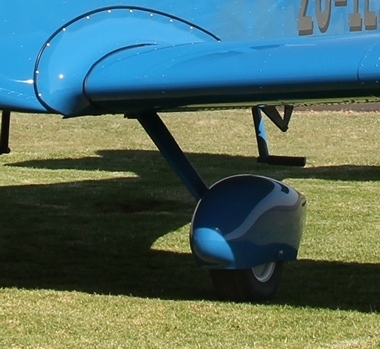 Rudder input and ground steering is linked to the nose wheel. Separate pilot and passenger control sticks operate elevator and aileron deflections with a thumb operated PTT switch forming part of the handgrip. The electrically driven flaps are controlled using the highly capable panel mounted "Flybox" operating system and elevator trim is conveniently situated in the centre tunnel between pilot and passenger with a position indicator located on the panel. The main wheels are connected to all-terrain flexible composite legs and the hydraulic brakes which feature a parking lock function are activated by means of a central lever accessible from either seat. The ALTO's wide and spacious 110cm cockpit is accessed behind a unique forward sliding and lockable canopy that is formed using a high quality Plexiglas. A tinted canopy is optional and there are several fabric or leather upholstery trim options. 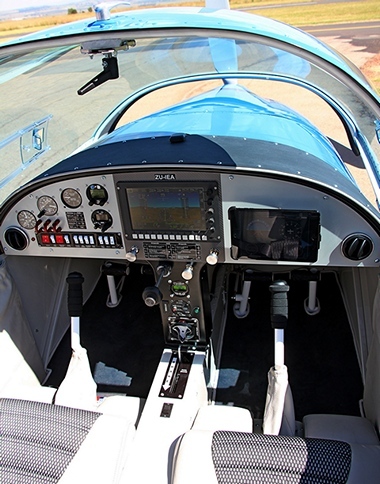 A host of fitted instrument and avionic choices are possible given the panel dimensions in which any type of instrumentation may be incorporated. 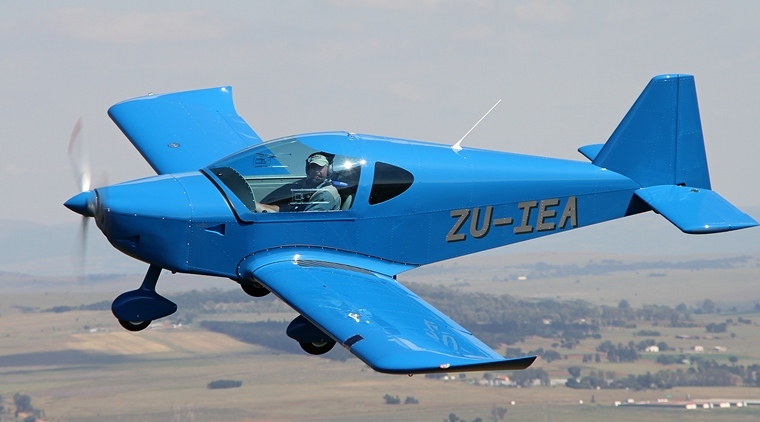 Czech designed and built LSA aircraft started what has become the standard of excellence worldwide and the ALTO TG is no exception. Richard has an established reputation for pricing transparency in that he declares his highly competitive agency fee so as to give you the best possible deal in what has become a very competitive market. 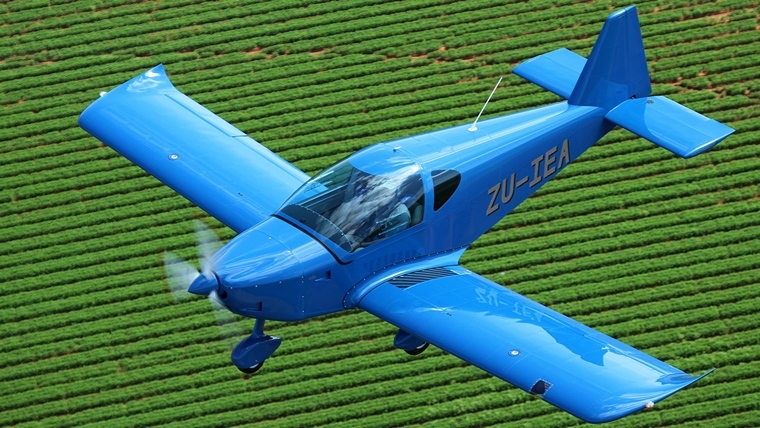 The ALTO TG is a tried and tested aircraft that has satisfied the difficult European requirements for "ultralights" as well as those for LSA aircraft in the U.S.A. 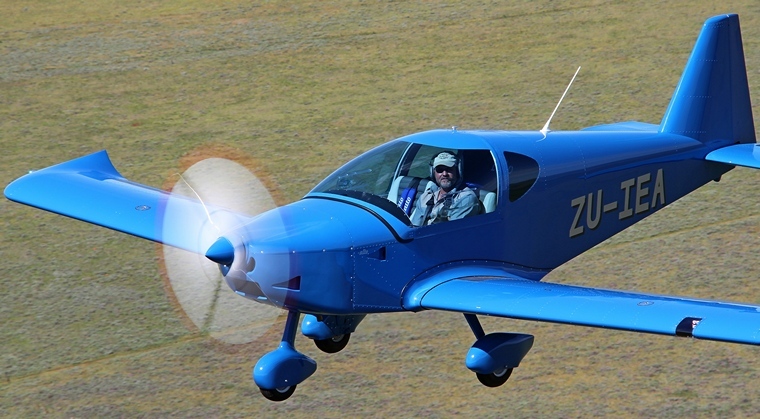 The first ALTO TG (ZU-IEA) lifted off from the Jack Taylor Airfield recently with test pilot Dale de Klerk at the controls. Dale who has logged 4300 hours flying time is type rated on 70 aircraft and besides being a test plot holds tug, aerobatic, formation and airshow display ratings. Dale who is also a qualified Grade B instructor won the 2003 World Rally Championships together with Nigel Hopkins. Either way Richard was assured of an unbiased and credible opinion from an exceptional pilot who really knows his stuff! Because of the simplicity of the aircraft the pre-flight inspection is similar to most low wing conventional aircraft. 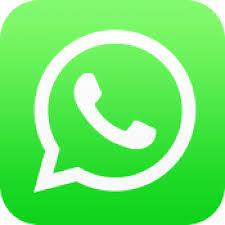 Everything is easy to see and easy to reach. Typical of a low wing aircraft, one needs to get onto the wing and lower yourself into the cockpit. No major issues but one needs to stand on the seat and not support you weight on the canopy which slides forward. There is ample room and very comfortable. I weigh 100Kg and am 186 cm tall. Two persons my size would be accommodated with ease. Everything is perfectly placed and easy to reach. A simple, yet effective instrument layout with a very modern look. It's a typical ROTAX procedure for the start-up and warm up. All controls are well defined and neatly demarcated. The taxi is conventional nose wheel steering with a hand operated brake. Select 10 degree flaps and hold slight back pressure on the stick. She is very easily kept on the centre-line and lifts off within about 250 meters. Let the speed build to 60 knots and she climbs away effortlessly. She is really an easy aircraft to fly. Control harmony is perfectly balanced. Stall is a non-event in all flap configurations. There is a slight buffet just prior to the stall and then the nose drops just enough to un-stall the wing. If you hold the stick back, she will mush without dropping a wing. Approach is at 55 to 60 knots in any flap configuration. Don't let the speed bleed off until you are virtually on the touchdown. Hold off until the main wheels touch. As in most LSA aircraft, managing the speed and energy is important but really a pleasure to fly. All in all a really well balanced aircraft with good handling. Perfect for a low time pilot.